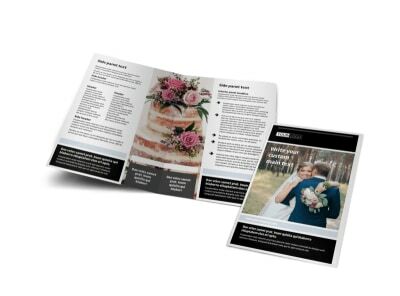 Customize our Wedding Planners Flyer Template and more! 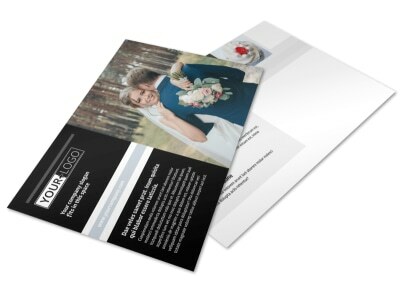 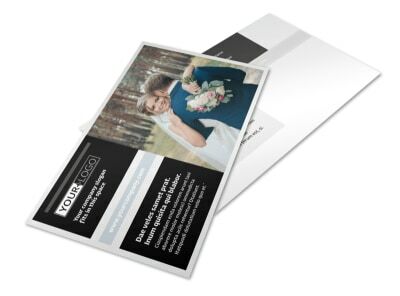 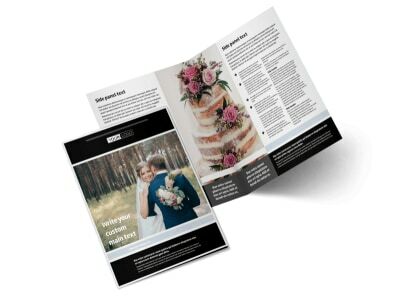 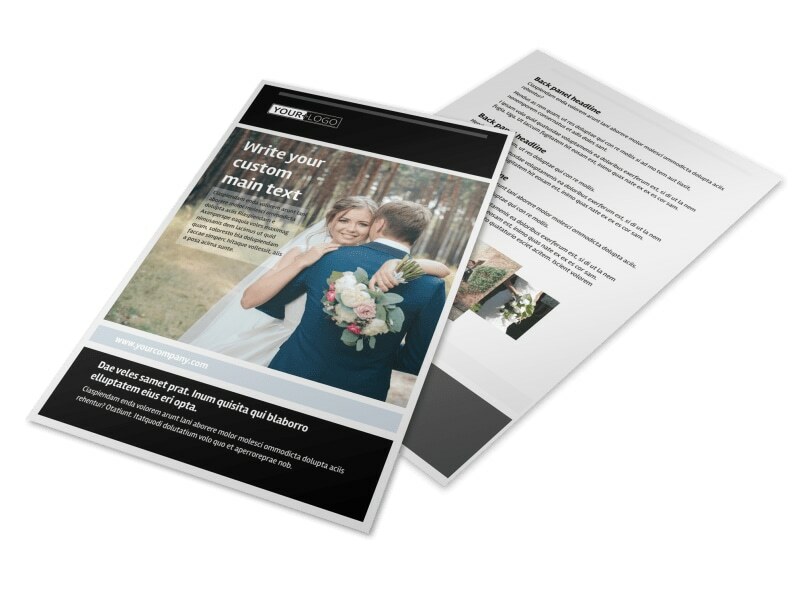 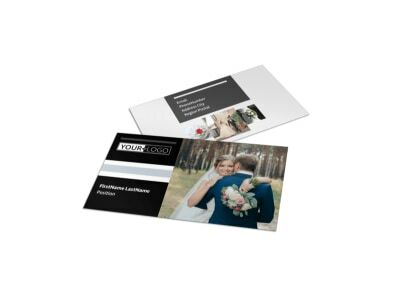 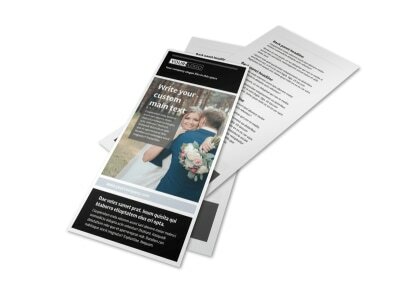 Announce your expertise at planning weddings to those on your mailing list with wedding planners flyers you design yourself using a template and our online editor. 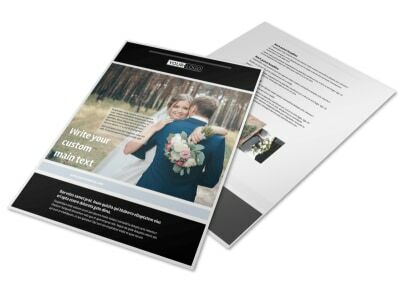 Easily customize your template by changing up the color theme and other design elements, inserting photos and compelling text, and more. 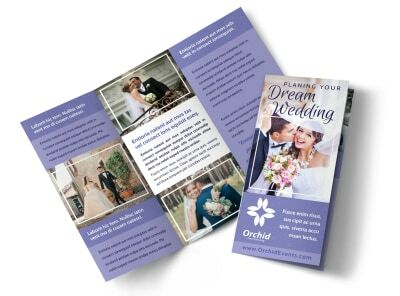 Print from your own location or let our experts print your flyers for you.